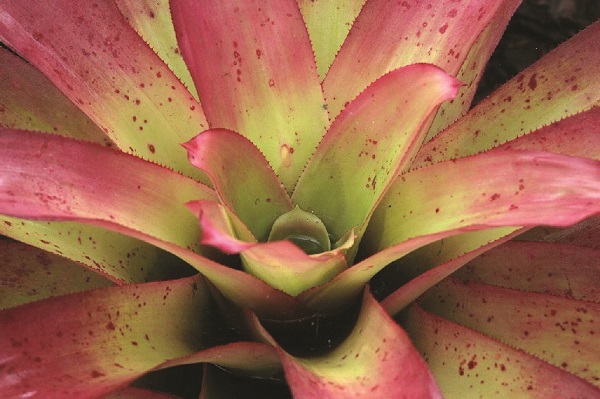 At the next meeting of the Bromeliad Society of Australia being held on Saturday, 17 March at the George Bell Pavilion, Castle Hill Showground, Castle Hill the guest speaker will be Malcolm Smith, Volunteer with the Cancer Council of NSW – GWS. Sale of plants from 11am with the meeting commencing at 12noon and everyone is welcome. Mal has a background in education, National Service and the pharmaceutical industry and with a number of friends and relatives including his wife impacted by cancer he is keen to communicate his knowledge about how to prevent cancers and how the Cancer Council can assist the community. BSA meetings include plant sales, club news, raffles and competitions as well as providing an opportunity to meet with likeminded people in a friendly and inviting environment.